1. Grind the items under 'For the Coconut Masala' to a smooth paste in the blender. Roast the rice flour in a wide pan. 2. Add the ground masala paste and mix everything together. The mixture will be crumbly in texture. Add boiling water little by little to the coarse mixture and form a smooth dough. 3. Add the sesame seeds and mix well again. The dough should be kept covered with a wet cloth until you fry. In a murukku press insert the star pattern at the bottom and add the dough. 4. Heat oil in a kadai and once it is hot enough press the murukku on it. Cook in medium flame. 5. After it turns golden brown, drain it on a tissue paper. After it is cooled, store it in an airtight container. Serve it with coffee as an evening snack. Take care not to burn the rice flour while mixing with the coconut paste, it spoils the flavour of the murukku. If the dough becomes dry, it will be difficult to press the murukku. Cover the dough with a damp cloth until you fry. The onion, garlic and cumin give great aroma to the murukku so don't skip it. 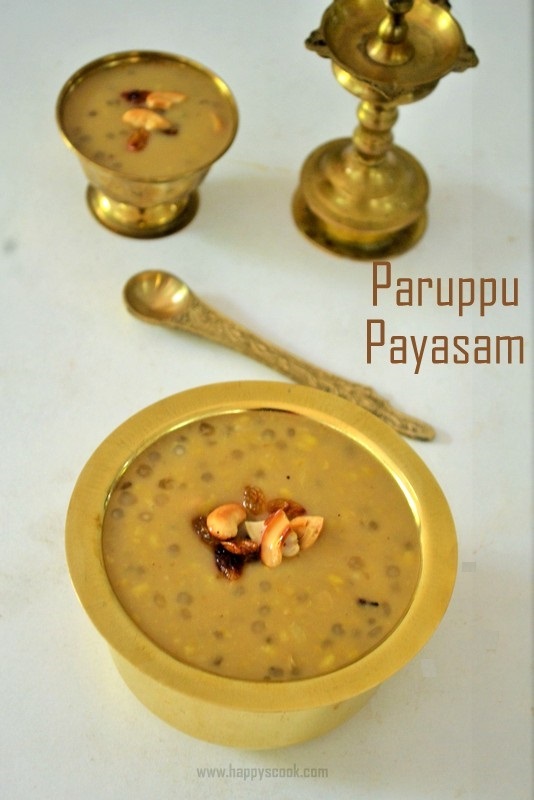 You can use store brought idiyappam flour for this recipe. If you prepare it in the home, soak the raw rice for 2 to 3 hours. Then drain the water and dry it with a cloth to remove the remaining water content. Then grind it in the blender until smooth. Sieve it once and then roast it in a dry pan until nice aroma comes. Love this murukku.A very differnt murukku must be very crunchy. Wow! This is indeed interesting. I never make my own muruku; would love to try on this one. thanks! crispy one! Love to take this murukku with hot and strong tea!